Well folks, it’s the end of week eight and reality has finally set in. Those on thesis are sleeping in the labs, or just not sleeping at all. To put my situation more poetically: I’m completely fucked. However, I plan on charging ahead with all the enthusiasm that comes with knowing I’m going to be tan and pants-less in a mere three weeks. Bring on the skin cancer! In anticipation of spring and committing myself to screenwriting classes while simultaneously blowing off all the other trifles of academia, let me present to you the light at the end of the tunnel. 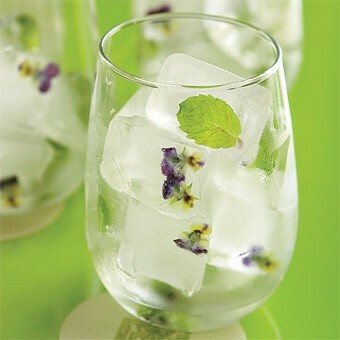 How ingenious are these violet and mint ice cubes? These cubes will make any otherwise low-grade and cheaply procured drink more classy from start to finish. And isn’t that all we really strive for? Spring isn’t all about laying out on the Penn lawn and porching. It’s about living off of frozen yogurt and whatever half burnt piece of meat you managed to scrape off the grill. For dessert these cute chocolate and ice cream bowls look manageable enough for even the most inept or inebriated. Living in the heart of a college campus has it’s ups and downs. The latter being I can hear everything from my closed window overlooking frat row, and the better part being constantly surrounded by cheap liquor. And what’s better than the unholy marriage of beer and vodka? Otherwise known as skippy, this Raspberry Beer Cocktail Recipe looks amazing and could probably even mask the taste of Natty Light. But why would we want to? 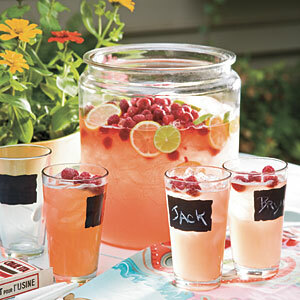 This entry was posted in alcohol, Living The Dream and tagged chocolate ice cream bowl, porching, raspberry beer cocktail recipe, southern living drink recipe, spring break, spring thaw, thesis, violet and mint ice cubes. Bookmark the permalink. lol @ the paragraph under the ice cubes. I sort of actually like those. Yay for DST in one weeek! !